General description: Access to the lake is limited due to weeds. No shooting or hunting in the park or in the residential area. This is primarily a birding and picnic location with a playground. 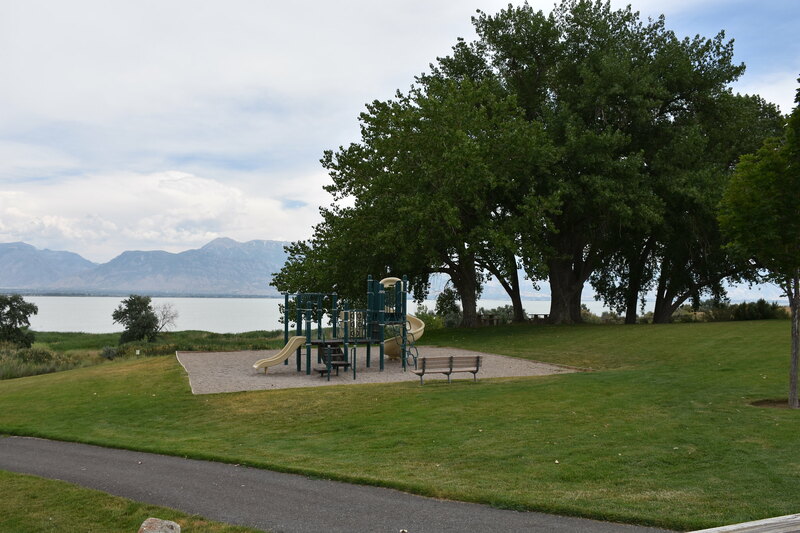 A trail is being developed as part of the Jordan River/Provo River Trail system. Thick stands of vegetation make angling and general access to the lake difficult. Future removal of phragmites might improve lake access.